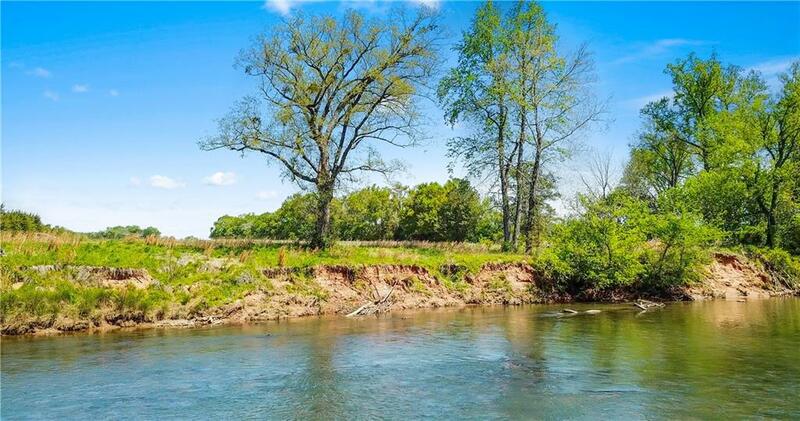 Etowah Bend – a new gated community located in Euharlee with frontage on the Etowah River. 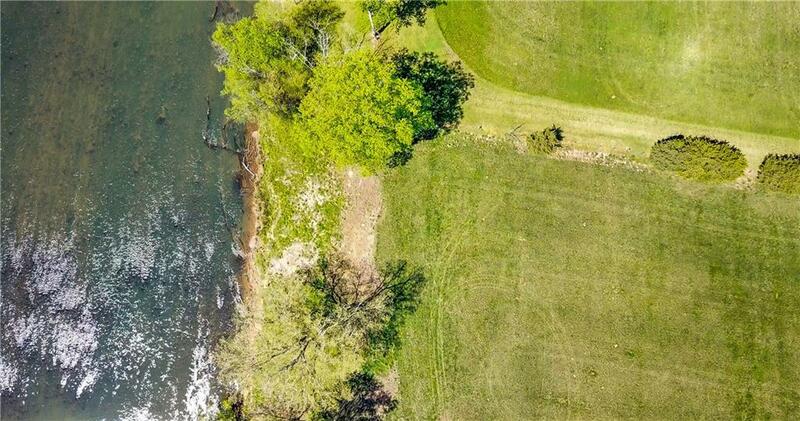 The unique design of the community allows access to the river for all home owners and also features several lots with river frontage. 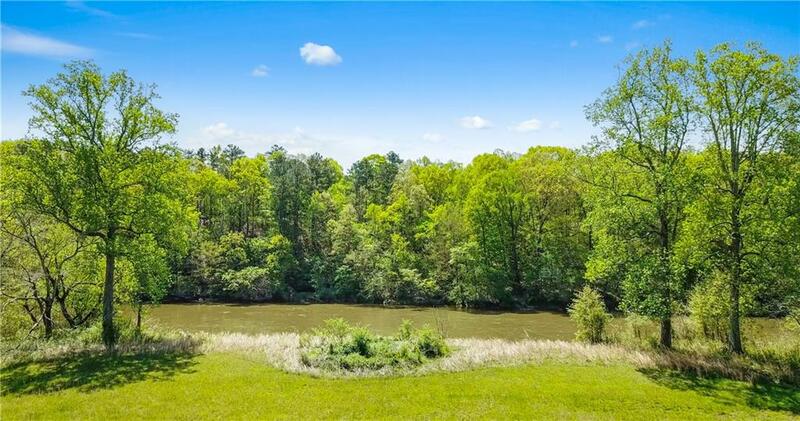 Located conveniently to Euharlee and Cartersville yet in a peaceful and tranquil setting. 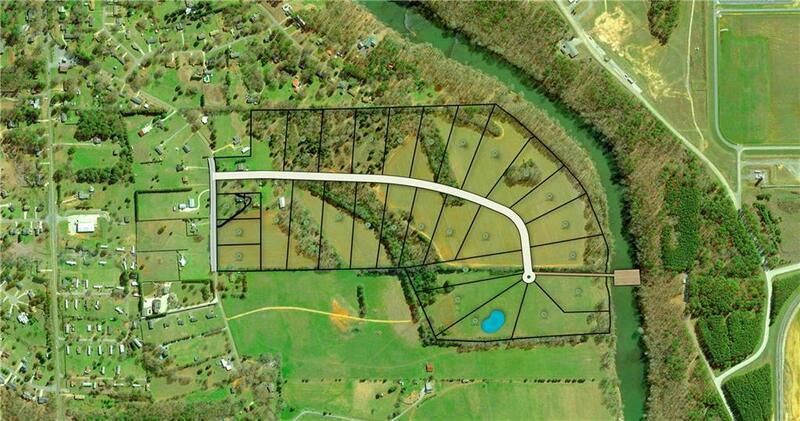 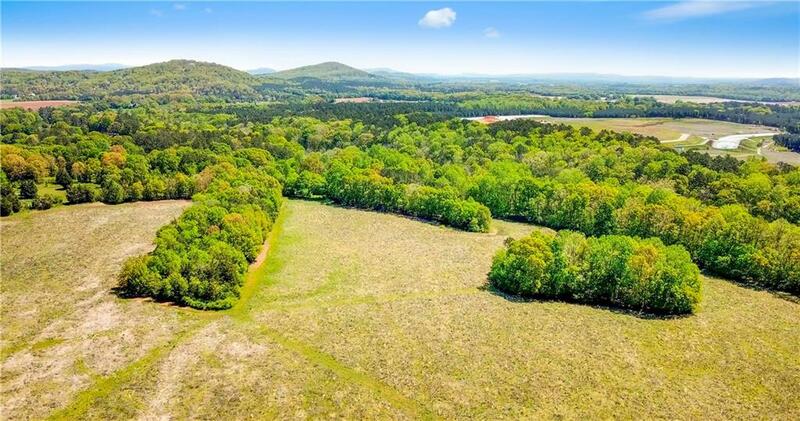 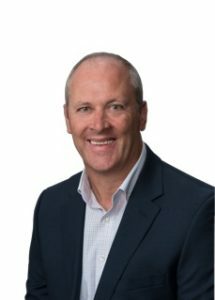 Lot sizes range from 3 to just less than 7 acres. 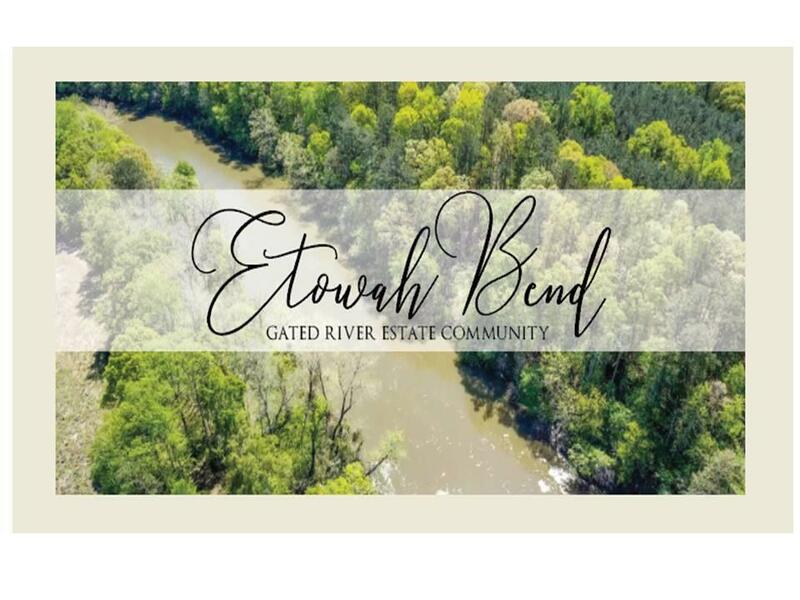 Please contact us for any additional information.— Please note the correct address for this estate community is 0 Etowah Bend, Euharlee GA 30120 – If you put 99 Milam Bridge in your GPS, it will take you to the same location!